Reprise : Who the [email protected]*k is Rosmah? Laughter : Flying Hippo : The Hand!! WHO THE F**K is ROSMAH? Another excuse to have a sing along again! The lyrics are there…but instead of ALICE, to make it more enjoyable for all of us, let us change ALICE to ROSMAH! Enjoy….get the whole house, or office to join in! Make sure the music is turn up really really loud! And don’t forget….ROSMAH real loud too! P.S….all those SB guys in Bukit Aman monitering this blog…please don’t just smile…sing along also lah! 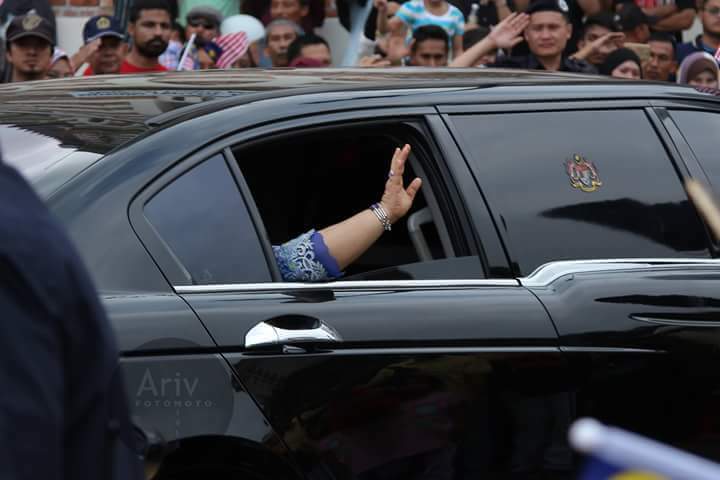 By Hussein Abdul Hamid|2018-07-14T05:44:28+08:00December 18th, 2017|Categories: Uncategorized|Tags: Rosmah|Comments Off on Reprise : Who the [email protected]*k is Rosmah?